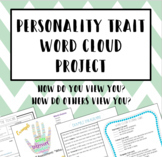 An assignment from a set of assignments that I built to go with my personality unit. 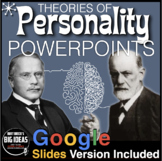 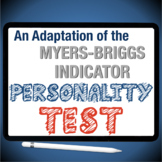 I use them with module 33 in the Myers Psychology text in modules.These assignments use the personality tests at... http://similarminds.com/ as a basis for helping the students to understand their own personalities. 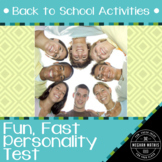 Students have to take online tests and discuss their results. 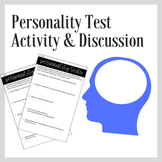 This goes great with units involving intelligence and personality tests.